Getting a job as a fresh graduate can be a tricky and arduous process. Adding to that, the recent years have seen an increasing number of Malaysian graduates pinning their inability to secure a job on the lack of relevant opportunities in the country. The Malaysian Employers Federation (MEF) said that in the year 2016 alone, there were 200,000 unemployed graduates in Malaysia. The number does not include the ones that have just completed their Sijil Pelajaran Malaysia (SPM), diplomas, certificate programmes. 1. One in four fresh graduates in Malaysia remains unemployed for six months after their graduation. 2. Six out of those unemployed are below the age of 24. 3. A majority of unemployed fresh graduates are from public universities at 51%. This is despite the fact that 64% of employers that took part in a JobStreet survey said that it doesn't matter to them on whether the graduates are from public, private or foreign universities. 4. 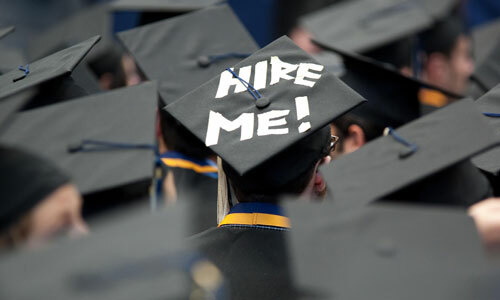 68% of employers think that Malaysian fresh graduates have unrealistic expectations for salary and employment benefits. 5. Three main reasons why fresh graduates remain unemployed are: poor attitude, lack of English proficiency, and poor communication skills. So, are unrealistic expectations, poor command of English, and attitude the real reasons behind why local fresh graduates can't get a job? JobStreet's country manager Chook Yuh Yng certainly thinks so. According to a report by Free Malaysia Today (FMT) on 9 February, Chook said that fresh graduates should focus on improving their attitude and character instead of continuing to "moan" about the lack of employment opportunities that don't require any experience. 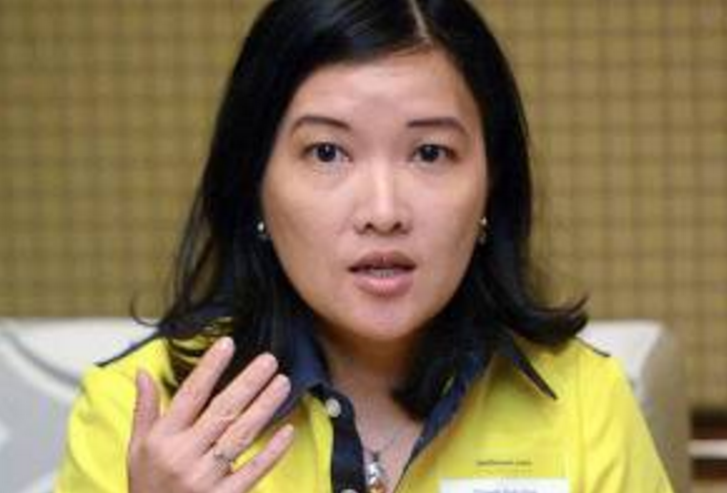 She stressed that there are plenty of jobs for fresh graduates in the country, but Malaysian graduates should first consider changing their attitude. "While fresh graduates can moan about how prospective employers are asking for experience and all that, it’s more to do with jobseekers' ability to be a better candidate for the job they're applying. And (for this) we need to look at the attitude. "With unrealistic expectations, it becomes more difficult for a graduate to get employed for a job that offers a lower salary than what he or she is expecting," explained Chook when speaking to FMT. Agreeing with Chook, JobStreet regional communications head Simon Si explained the issue, saying that there is a major divide between how much employers are willing to pay and the expectations fresh graduates have. "There are jobs out there. Even on JobStreet, we can see around 15% of the jobs are actually catering for fresh graduates. So opportunities are there and you can’t say every job requires experience. "The fact that some of them actually get to the interview level, shows that the prospective interviewers already know they are fresh graduates," added Chook. There are usually a number of things that affect a potential candidate's chances of getting hired. However, Chook thinks that most candidates are unaware of this fact. "During an interview, employers often look at more than what's on your resume. They also look at your ability to communicate, your attitude, the soft skills you possess, and your ability to contribute to the company. "Yes, having a degree is an added advantage, but there are other aspects that are also as important," added Chook. Kumanan, who works with Manpower Group, said that graduates should have realistic expectations when looking for jobs. "Where you come from, your education background, or the institutions that give you the qualification are important factors in getting your first job. "So if you went to a lesser known or small university, then you should probably look for a job at a smaller company, not the big ones, the giants," opined Kumanan. 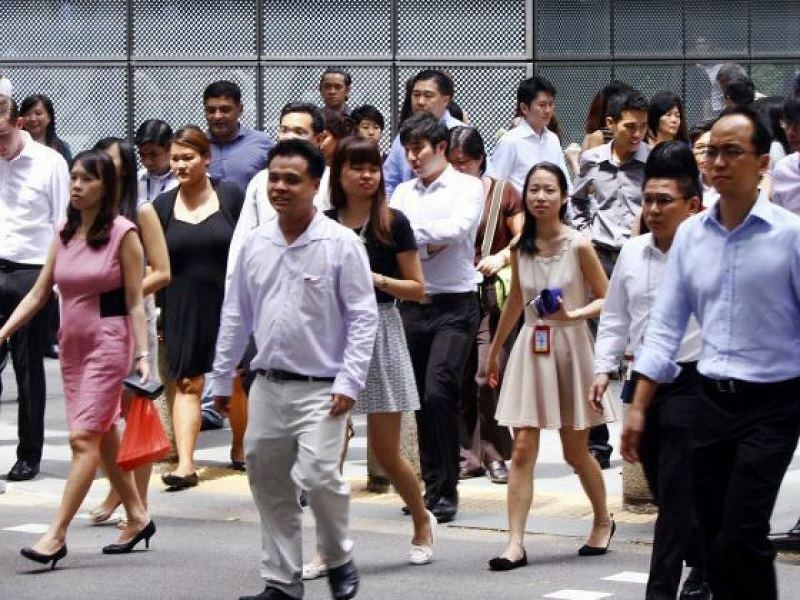 Do you think Malaysian fresh graduates have unrealistic expectations when it comes to looking for jobs? Let us know what you think in the comment section below! This is why employers are not hiring them.